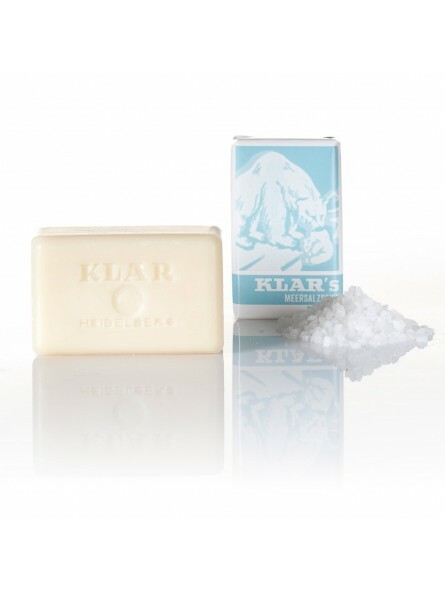 Klar's Sea Salt Therapeutic Soap 100gr. Made of plant oils and lanolin. With natural sea salt. Regenerates the skin and stimulates the cell metabolism. Sea salt tightens body tissue and supplies the skin with minerals. Perfect for removing make-up. Free of artificial fragrances, colors and preservatives. 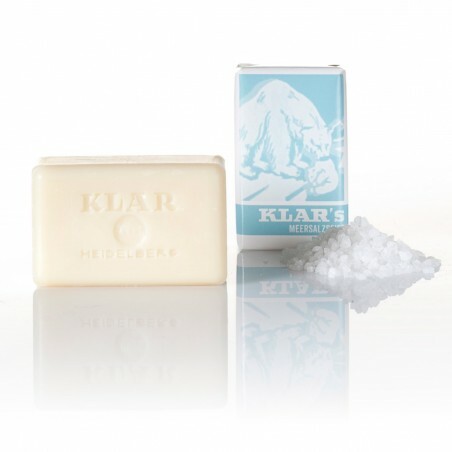 Klar's therapeutic soaps do not contain any perfume and therefore meet specially sensible skin needs. All therapeutic soaps have been dermatologically tested.